Enjoy the bush landscape as you travel in the comfort of your air-conditioned luxury coach through the Great Dividing Range, the picturesque Yarra Valley, Yea and Mansfield. Mt. Buller Resort An easy three hour drive from Melbourne you’ll find this European style village. Situated high in the snowfields, Mt. Buller is charming, with quaint lodges, luxurious hotels and modern apartments positioned so you can ski from the slopes to your front door. 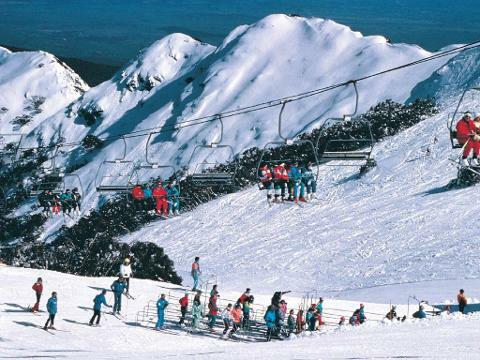 Ski Facts With 300 hectares of skiable terrain including more than 80 kms of groomed trails, scenic panoramas and more places to eat, drink and be merry, there is no better place in Australia to ‘live it up’ than at Mt. Buller. The slopes are amazing with rugged ridges, cliff drops and tree runs making Mt. 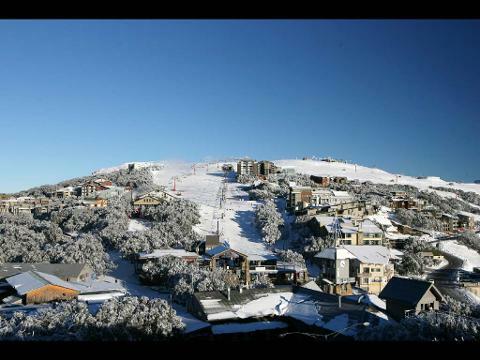 Buller a natural playground. Visitors of all ages and experience will enjoy the diversity of Mt. 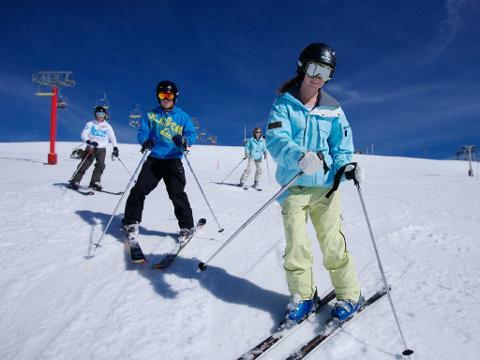 Buller, offering beginner slopes, intermediate runs plus the challenging black diamond runs. There are also ski jumps and a snowboard park for the more adventurous. Mt. Buller has three terrain parks designed for all skill levels, a half pipe and an ultra-cross course, with a dedicated snow grooming team to maintain their condition. 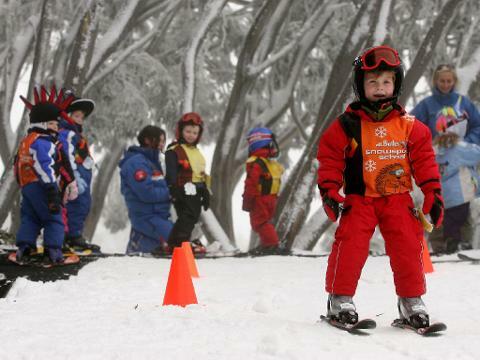 Keep the kids happy all winter long – the village toboggan park has its own snowmaking machine. Off the Slopes There is a fantastic selection of restaurants, cafés and bars. 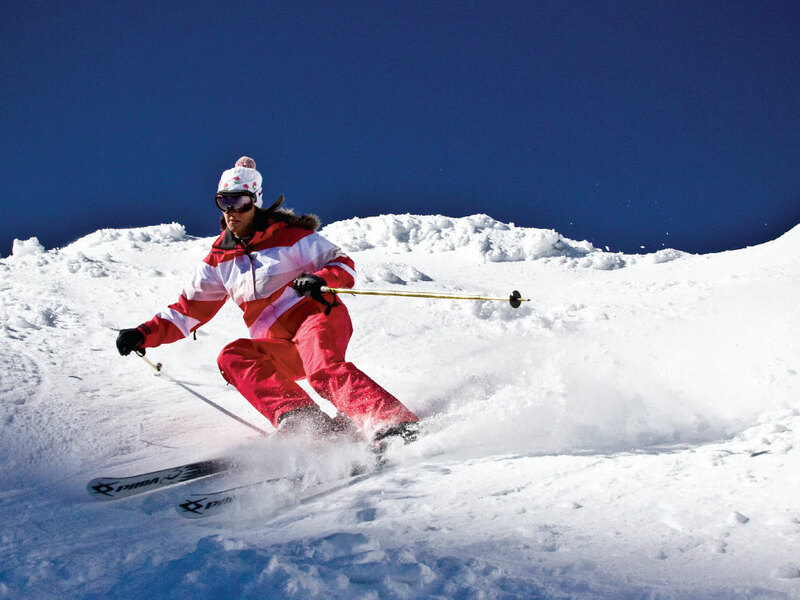 There’s also abundance of activities off the slopes. You can shop for the latest gear in the boutiques or catch up with the locals at one of the many warm and friendly bars. Explore a real alpine village, browse the local shops or grab a pair of snow shoes and discover the wonders of this winter playground.